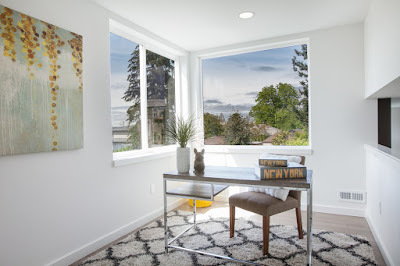 Sun-washed, Venice Beach style with a true city heartbeat. Moody cedar, surf-white trim, and eclectic green accents inform inherent style from the approach. 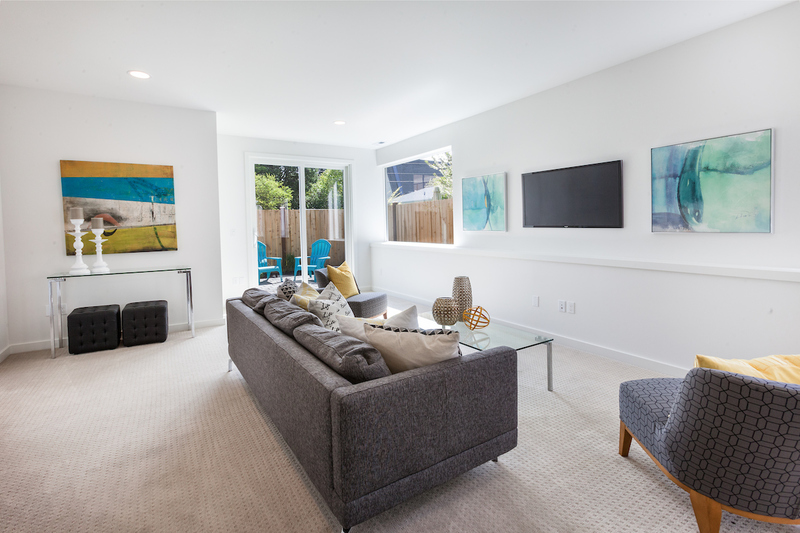 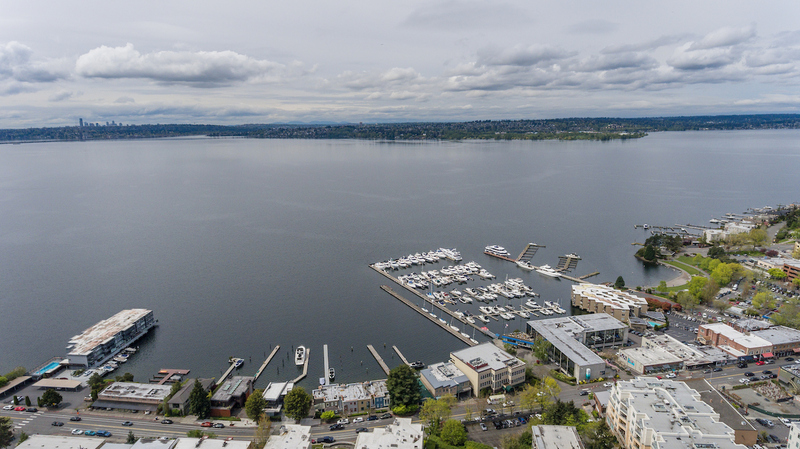 An elusive residential pocket in the heart of Downtown Kirkland, designed for easy, luxe living. 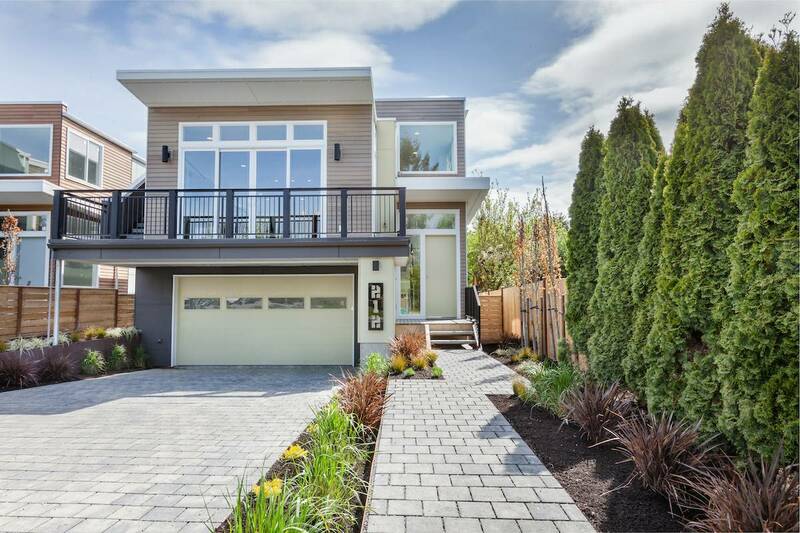 Four bedrooms + loft + bonus. 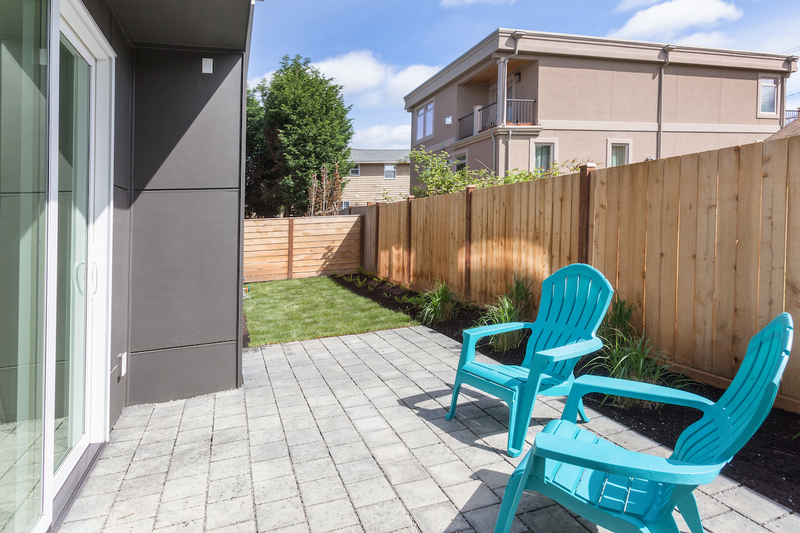 Fenced yard and patio. 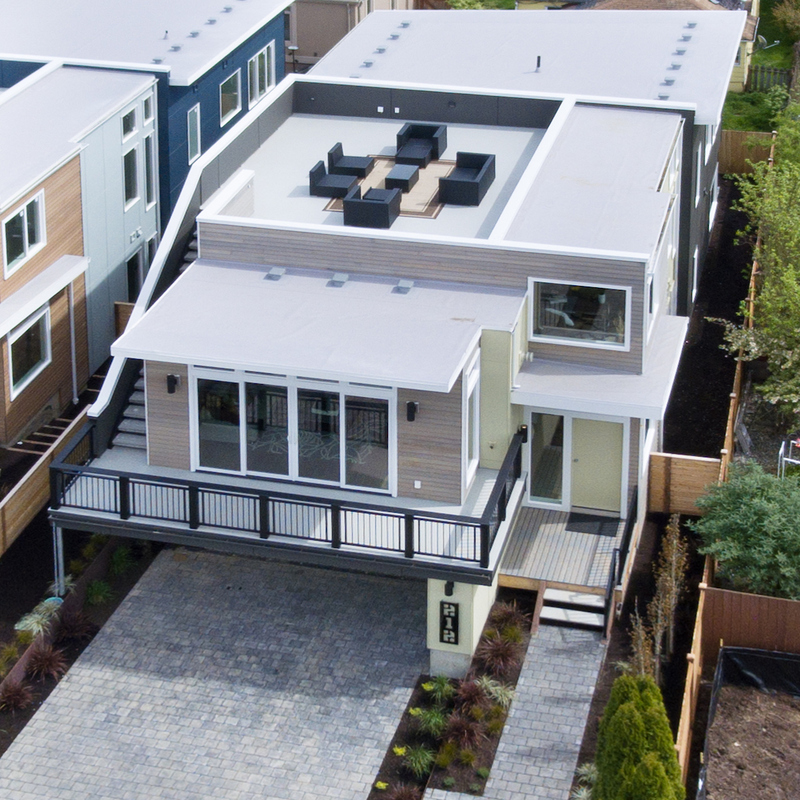 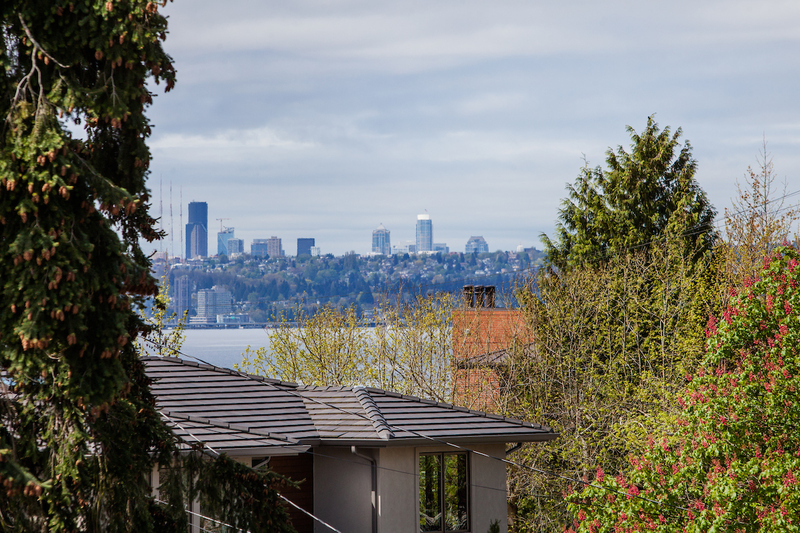 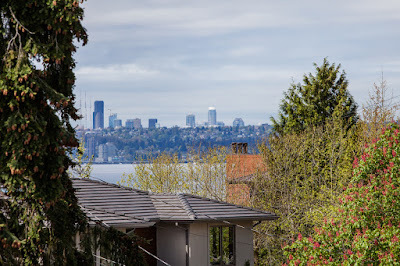 530 sq ft roof deck provides views across Moss Bay, with pockets of Lake Washington + Seattle. 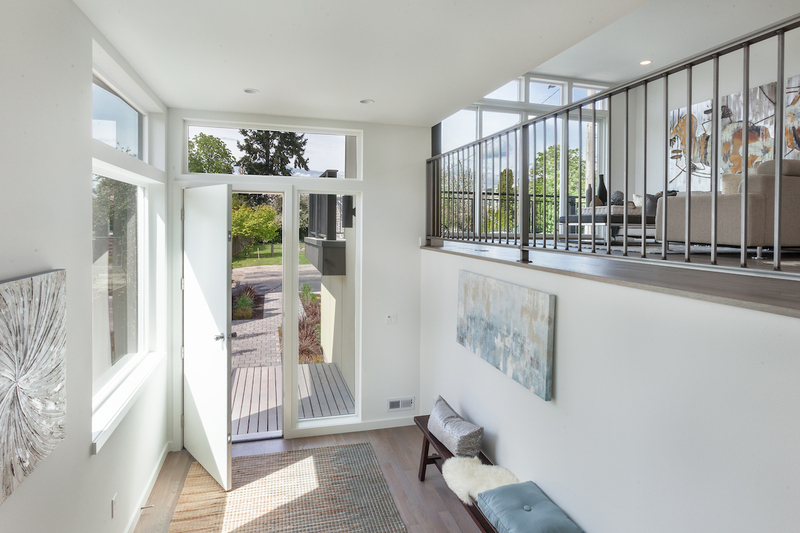 Site-finished oak floors, custom steel work, rich in natural light. 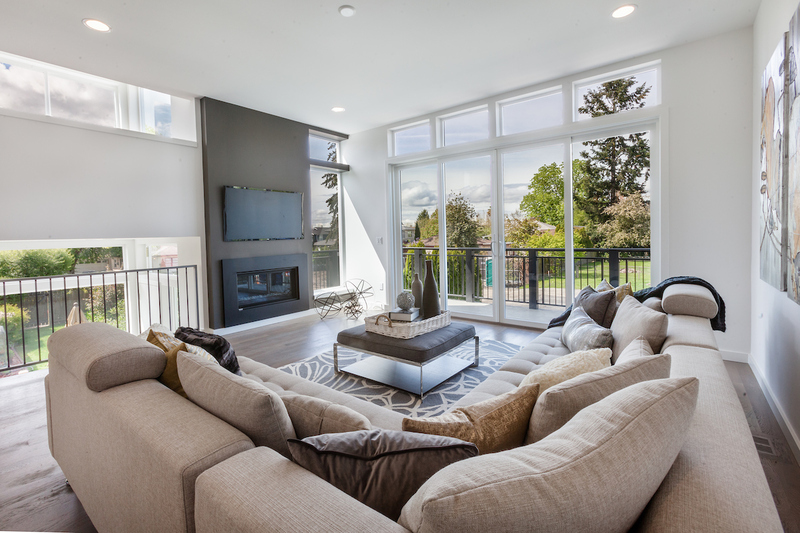 Innovative floor plan and ample windows maximize this coveted setting, offering brilliant sight lines and pops of nature. 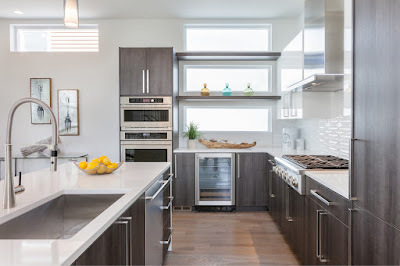 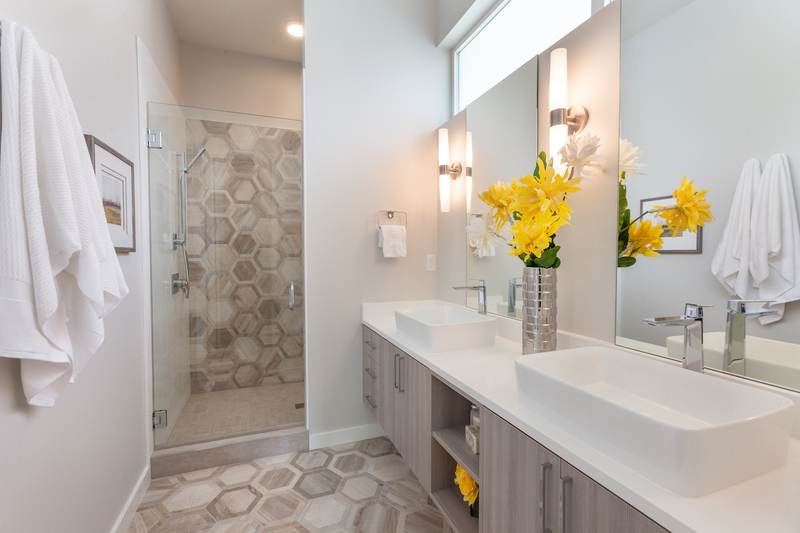 Carefully crafted by esteemed DC Granger Homes. 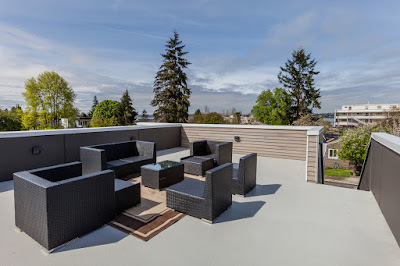 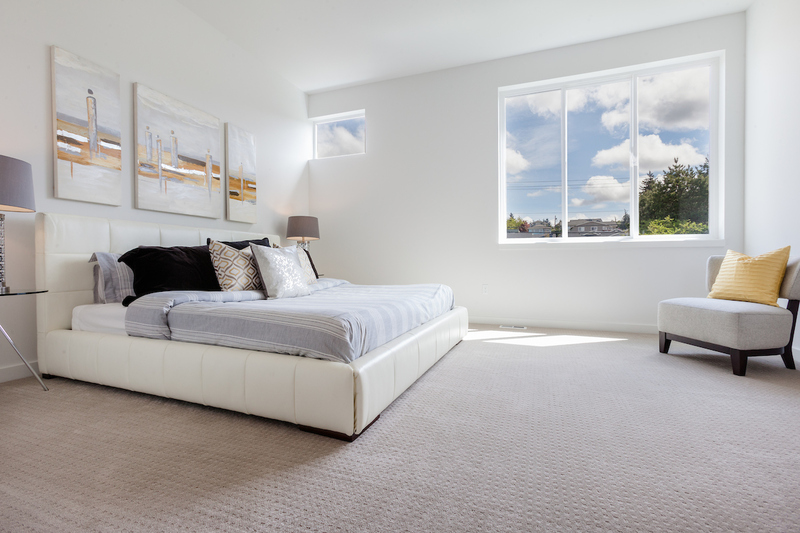 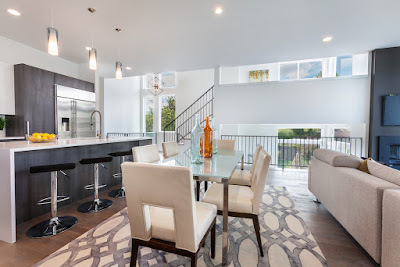 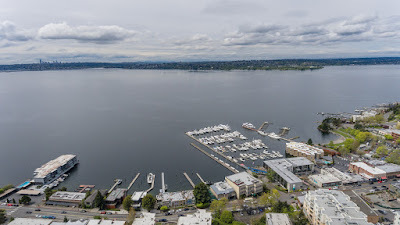 A rare opportunity to experience downtown Kirkland luxury living from a veritable private residence.